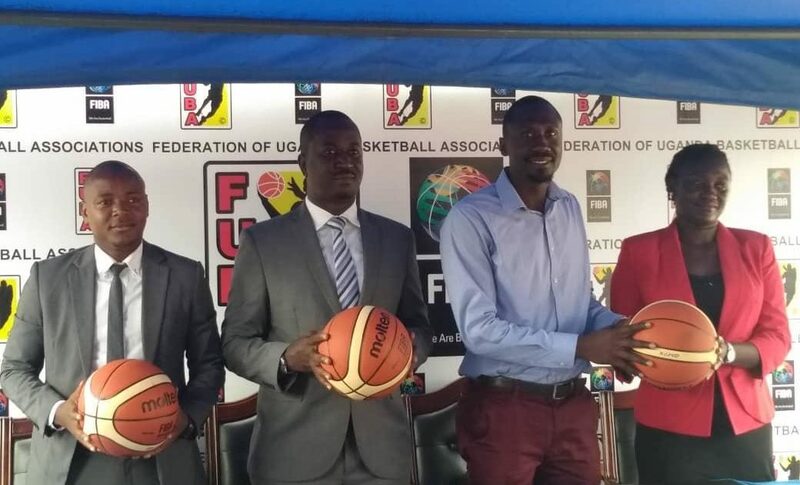 The Federation of Uganda Basketball Association has launched the 2019 National Basketball league season which kicks off on Friday, April 12th 2019 at Lugogo indoor Stadium. The season was launched on Thursday April 11th at a press conference attended by club executives and FUBA officials. “We have introduced a new season ticket option that is wallet friendly; season ticket for 222 games costs UGX500,000, playoffs ticket for 62 games costs UGX150,000 per person. The normal rates are Ordinary UGX5,000 per person and VIP costs 10,000 ugx per person”, he added. This season, four teams were promoted from division one to the league including six-time champions, Falcons and Kampala University(KU) Eagles in the men’s category. 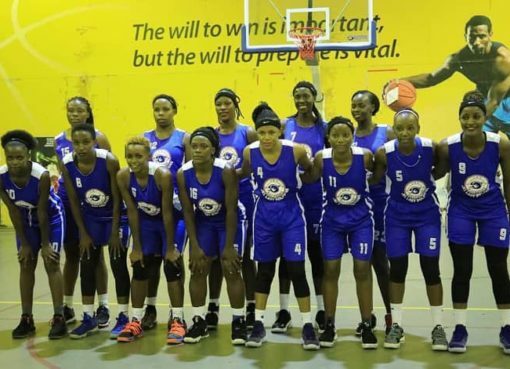 In the lady’s category, MUK Spark and YMCA Lady Hamsters were promoted to the top flight league. This season, there will be 222 regular season games, 66 playoffs games. The league has got 10 men’s teams and 10 ladies teams. For a team to qualify for playoffs, it has to be among top 8 teams. The last 2 teams are relegated to Division one. 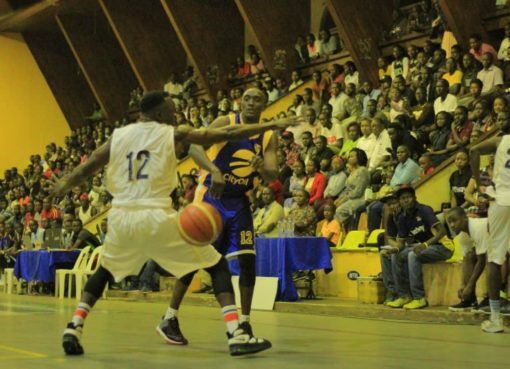 Tower Post will be giving you all the live updates of the 2019 NBL season.